Use an eye cream on your lips as a mask to hydrate at night. 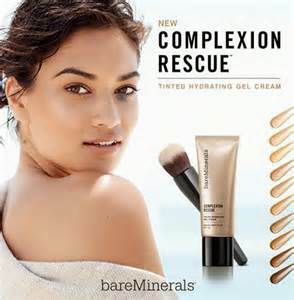 It’s a hydration booster, so leave overnight to intensify the effect. 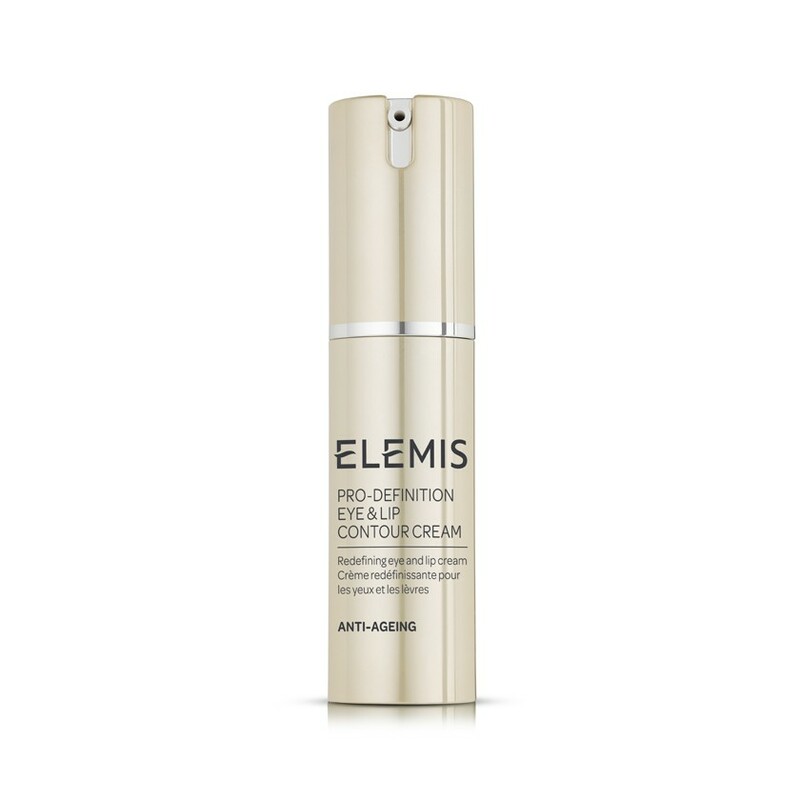 Or use an all in one like Elemis Pro-Definition Eye & Lip Contour Cream.